Congratulations to River Savage for writing her second book. Do not continue to read if you have not read Incandescent by River Savage. Is it necessary to read book one? No, but you must trust me and read that book first to enjoy the previous characters that you will meet in this book. This book takes you on a different journey of life struggles that some people never have to deal with. River Savage did an excellent job combining two different struggles and showing how each character was able to help one another move on and find happiness and fulfillment again. The writer was able to keep the motorcycle club (MC) theme throughout the book without missing a beat. Events flowed smoothly along with the words. You can really see the author grow more as a writer in this book. Absolutely wonderful writing. Sy and Holly chemistry matched perfectly, scenes were hot and tender as they grew and found themselves again. 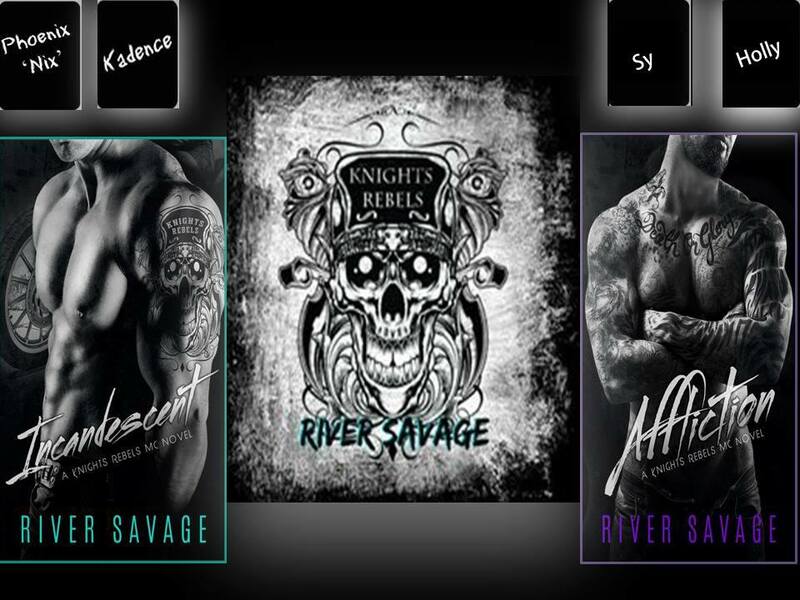 I look forward to the next book in this series by River Savage. Is this book worth the money? YES! 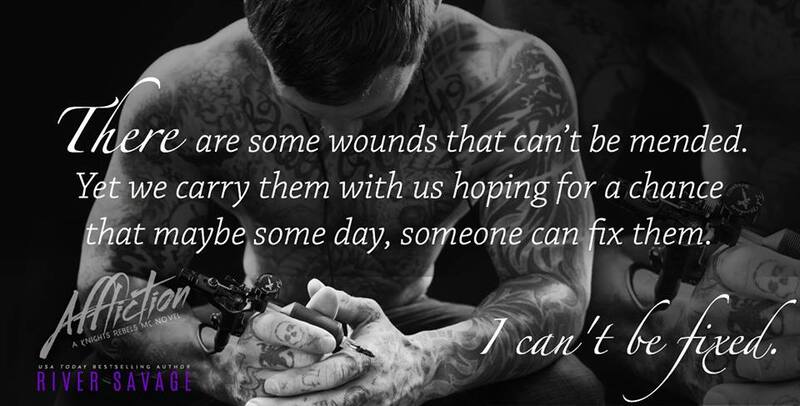 Do you like MC books with bad boys who are looking for that one? YESWant to find more of my simple reviews, were I will disclose the whole book to you?